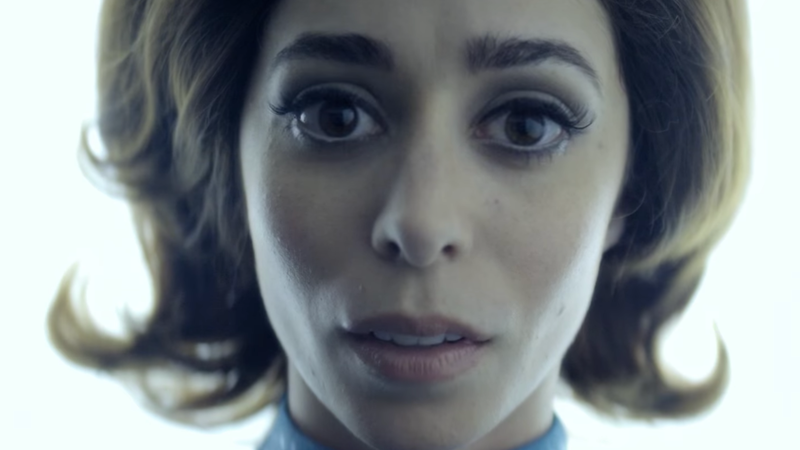 All the Black Mirror fans who simultaneously love and fear the show, rejoice—it’s getting a fifth season on Netflix. What worlds within worlds within a smartphone can they possibly explore next? The teaser video released today is full of Easter eggs for the techno-paranoids out there, according to The Hollywood Reporter—specifically references to Season 4's “Black Museum” episode and Season 2's “Be Right Back.” We also get a quick overview of all the horrors the series has introduced to us over the years. As Hazel Cills wrote in her review of Season 4, Black Mirror—which has been generally hit or miss—has a tendency to recycle its greatest hits, and fans are always looking for the next “San Junipero.” It’s a lot to write what amounts to six short films that don’t retread the same territory, especially since the black mirror looks more and more like an ordinary mirror every day. Also, Joss Whedon controversy aside, the television series Dollhouse (which first aired in 2009) addressed many of the same themes as Black Mirror, in terms of replicating and transferring human consciousness, but with a lot more hand-to-hand combat. Is Black Mirror&apos;s Future Stuck In Its Past?